Eagle Lake was not my initial choice for the summer, but thank God it was my final choice. As I was going through my sophomore year of college at CSU, I assumed I would get an internship relating to my degree or go back home to see family and make money, but man was I wrong. 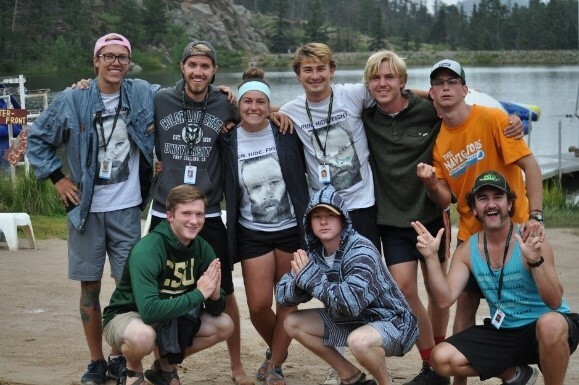 After certain doors were closed and I realized that I truly wanted to do something life-giving and purposeful with my summer, it became clear that Eagle Lake was what I wanted. Heading up to camp was nerve racking as there were many people I didn’t know and honestly, I had no clue what the summer was going to look like. I remember at the beginning of orientation I found myself having some doubts about my decision. 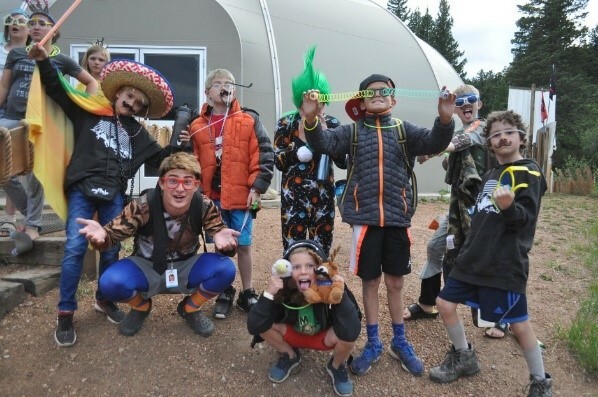 Doubts on if camp was right for me. Doubts on if I would make friends. Doubts on if God would actually impact my life. Little did I know that spending my summer at Eagle Lake would be one of the best decisions of my life. At Eagle Lake I learned so many life lessons and but most importantly I learned what truly matters in this life: my relationship with God and the people around me. Camp was such an incredible opportunity for me to spend the entire summer centering my life on the gospel. Ever since high school I have heard the gospel, studied it, and tried to practice it as best as I could, but it wasn’t until camp that I saw my life completely centered around it. My job was to show the gospel to kids in the midst of fun outdoor experiences, one on one conversations, daily Bible studies, and how we treat others. By doing these things every day, it hit me that I would be learning more and more about this good news I was teaching while working at Eagle Lake. At camp I got to be continually reminded of the simple gospel that says Jesus took on the death that I deserved so I can have abundant life in Him (2 Corinthians 5:21). I have always had some type of distraction in my life, whether it was school, sports or simply busyness, and while these are good things, nothing will ever be as important as my personal relationship with God. Camp was the first time in my life where I had the chance to get away from all the craziness of life and truly abide in my personal relationship with the Father. This summer also taught me just how important my relationships with people around me are. One of my biggest fears going into camp was the idea of not making good friends and having to do the summer on my own, but God continued to show his faithfulness by giving me some of the greatest friends I could ever ask for. Everyone is so real and down to earth at camp, to the point that being fake isn’t even an option. It’s this genuine character that makes the friendships even more real. Being in charge of 7 kids each week also taught me how important it was to be relational and invested in their lives. A kid isn’t going to care about your knowledge of the Bible, or any sort of advice, if you don’t show them you genuinely care about them first. Going through 1 John this summer taught me that the sole reason I can know what love looks like is because God loves us first. He’s the one who defines that word and He’s the one that gives us the ability to love others. Never in my life have I been in a place where each person cares so much for the people around them. It’s easy to know what love looks like when you see it lived out in every person you encounter. I learned that in order to love those around me, whether it is my campers, fellow counselors, or staff members, I have to look at the ways God shows his love to me first. For the (REZ)ident program at Eagle Lake, each counselor is given a skill or activity to run during free time. This summer I was lucky enough to get to work the zipline! My job consisted of working the brake system at the end of the ride to ensure the kids landed and got off the zipline safely. 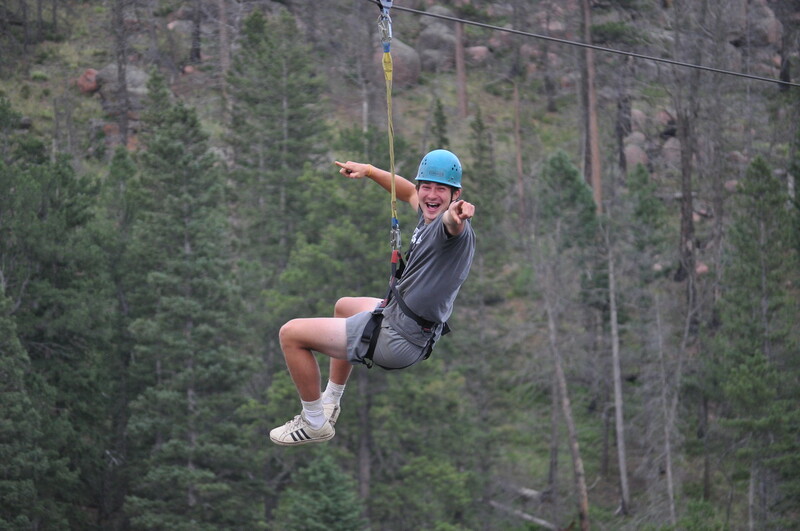 While the zipline is one of the most exciting parts of camp, it is also one the scariest parts for a lot of kids. Standing at the top of the zipline, looking down at the lake, and overseeing the incredible property is one of my favorite views at camp, but you also realize how big of a ride it is. It brought me so much joy whenever I asked the kids how their ride was after I caught them at the bottom and heard the same story every time. 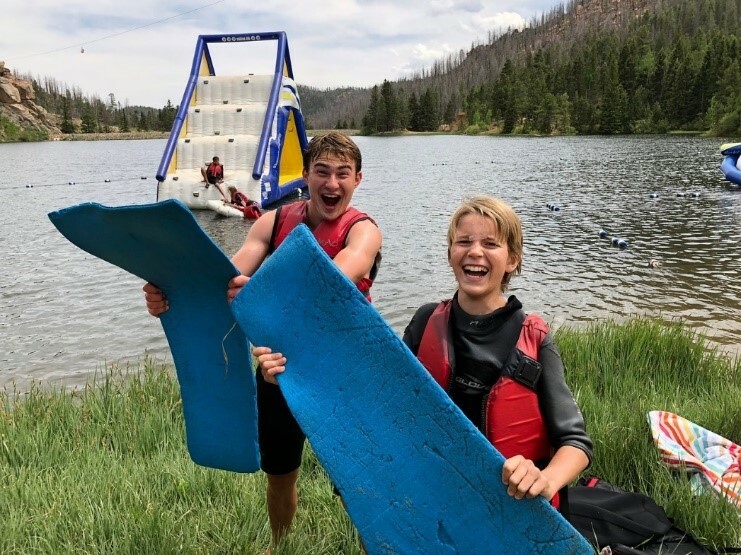 “I was so scared at the top, but once I decided to jump, I HAD SO MUCH FUN!” I loved getting to see the kids put their trust in the zippy crew and take that leap of faith over the lake. Going to camp was the same way for me. When I was signed up for Eagle Lake, I wasn’t exactly sure what I was getting into. I was nervous about a lot of things and knew it was a big leap of faith committing my whole summer to this place, but I can say without a doubt in my mind that this was the most fun, rewarding, and impactful summer of my life. God calls every one of us to take a leap of faith and trust in His plan for our life. This summer I learned that God and His people are the most important things in my life, and for that, I am thankful. Loved this post? Check out the JOBS page on our 2019 brochure to watch videos from other ELC counselors!